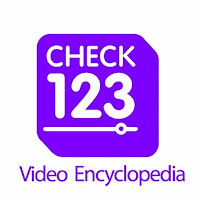 Check123 is a website that aims to help teachers and students find educational videos. The "123" aspect of the name Check123 refers to the length of the videos on the site. All of the videos are either one, two, or three minutes long. You can refine your search results according to length of video, subject, and topic. Check123 lets you search by keyword or you can browse the subject categories. Check123 claims to have "experts" review and rank the videos that appear in each category. It's not clear who those experts are or how they determine the scores they give to the videos. 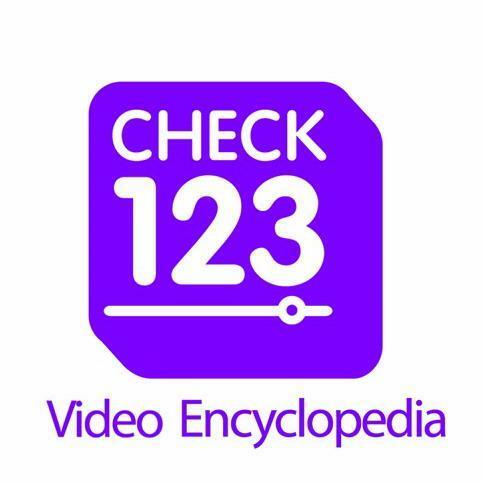 Check123 is the latest in a long line of companies that have tried to create video "encyclopedias." They all can be helpful in finding a video to use as part of a short lesson. The problem that all sites like Check123 encounter is that they need a lot of page views in order to be viable. That can lead to including some videos that aren't always the best ones available. If you do find a useful video on Check123, try one of these free tools for creating a flipped lesson based on that video.